Ri(t)ch Styles : Indian Fashion, Beauty, Lifestyle and Mommyhood Blog: L'Oréal Paris Cannes 2015 Collection - Be Red Carpet Ready! 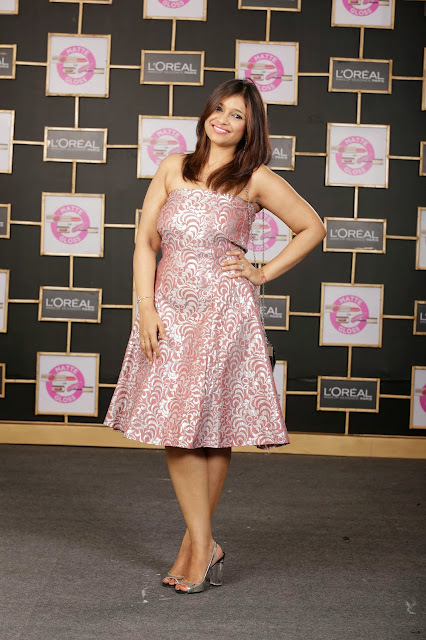 L'Oréal Paris Cannes 2015 Collection - Be Red Carpet Ready! Lights, Camera, Fashion, L'Oréal! That's the perfect way to describe the Cannes Film Festival every year! While the red carpet becomes the place to be for stars from around the world for those 10 days along with all eyes on the beautiful L'Oréal Paris ambassadors, the couch in front of the TV becomes my permanent one. 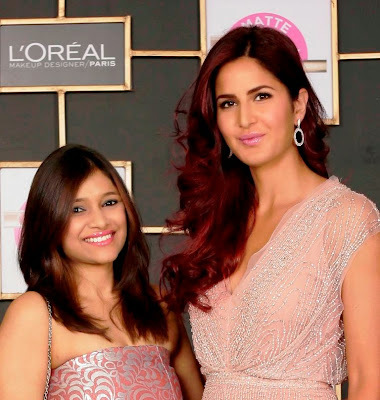 My association with L'Oréal Paris has been a special one, and this year they gave me a red carpet moment too with the all time favourite L'Oréal Paris ambassador Sonam Kapoor, and their brand new ambassador Katrina Kaif who has recently joined the family. The collection for Cannes this year is a gorgeous one. L'Oréal Paris has launched the Colour Riche Moist Mat Lipsticks(limited edition embedded with Swarovski crystals and packed in a velvet casing), L'Oréal L'Extraordinaire Liquid Lipsticks by Color Riche & Super Liner Gel Intenza exclusively for the Cannes 2015. It's perfect Red Carpet material! I was asked to be a part of Team Glamorous Gloss as a part of the collection launch event, which was Katrina's team and I was more than happy. 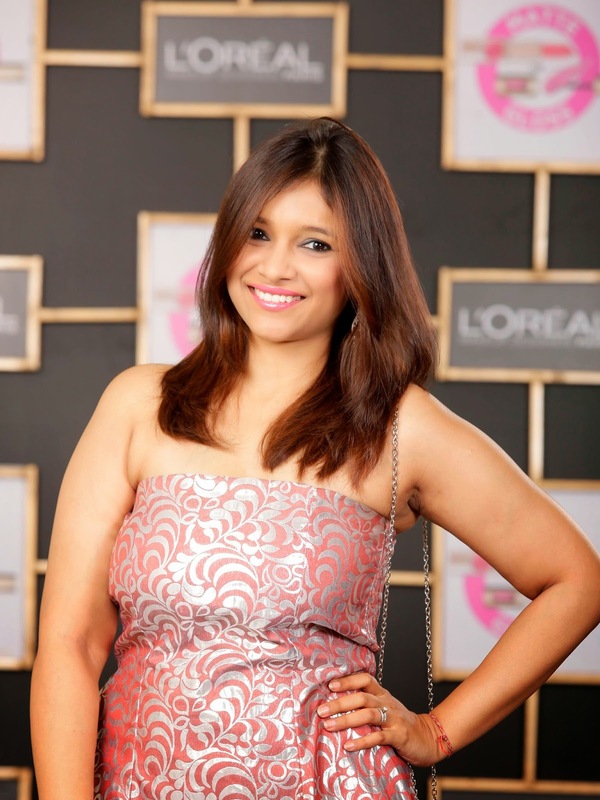 Here's my red carpet look created with a mix of products from the L'Oréal Paris Cannes 2015 Collection! For creating this look I have used the Colour Riche Moist Mat Lipstick in Cherry Crush(P502) topped with L'Oréal L'Extraordinaire Liquid Lipstick by Color Riche in Rose Symphony(201) & the Super Liner Gel Intenza in Diamond Black(03). My thoughts -The Colour Riche Moist Mat Lipsticks are highly pigmented and last for hours without drying the lips. A winner as always, it comes in 12 shades. 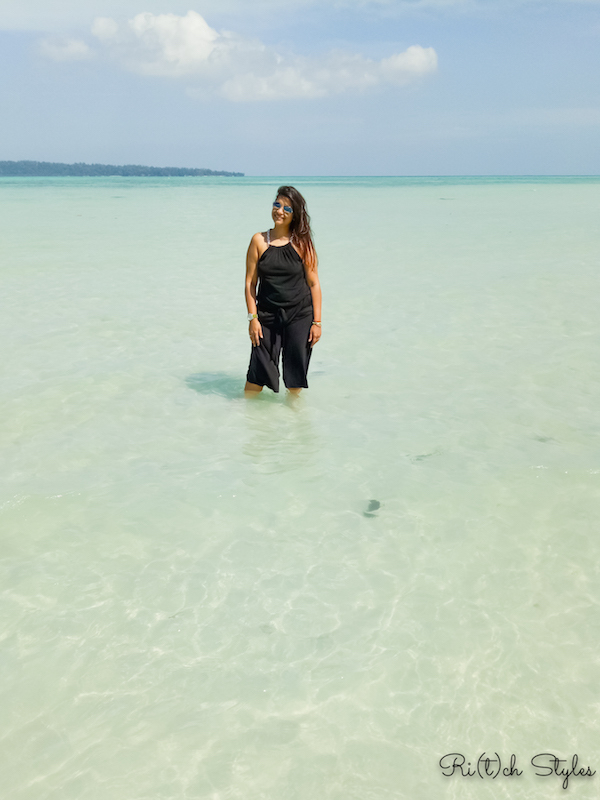 However my favourite from this collection is the L'Oréal L'Extraordinaire Liquid Lipstick by Color Riche which is a wonder product as it gives an intense colour like a lipstick with the finish of a gloss and moisturizes your lips too. It comes in 13 glossy shades. The Super Liner Gel Intenza is perfect for creating that dramatic winged liner and comes in 5 glam shades. It's smudge proof, water resistant and lasts for really long while it claims to last for 36 hours. The brush is perfect for creating really thin to thick eye liner effects and I haven't achieved an as perfect winged eyeliner with any other product earlier. 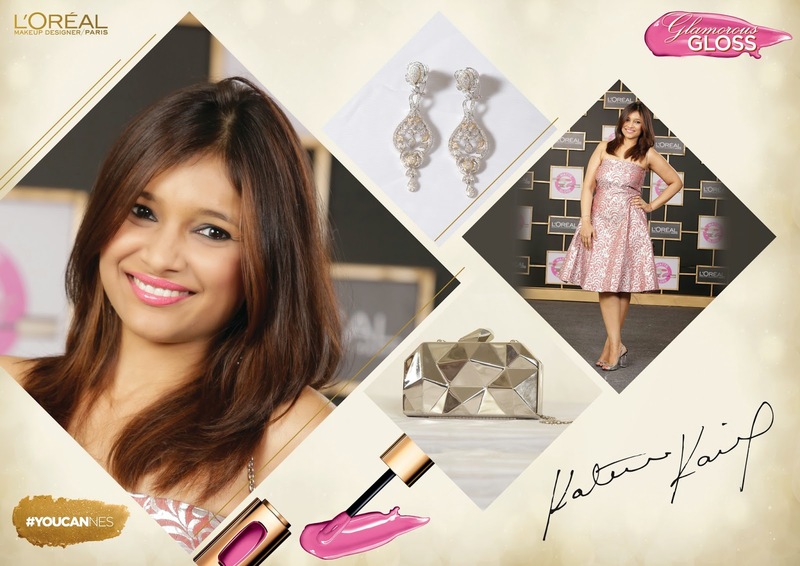 I chose to go with this summer perfect pretty pink and silver dress as it was an afternoon soirée. The dress is a self designed one and I got a couple of requests that afternoon to even design it for others. The Charles and Keith silver peeptoes with a glass heel made me feel like Cinderella as I've always wanted a glass shoe since the first time I read that story. My obsession with shoes started quite young you see ;-) I love the geometric structure of the steel( yes steel!) clutch from Romwe and it added just the perfect edge to the outfit. And here come my Red Carpet moments! With the captain of my team Glamourous Gloss - Katrina Kaif ! Awww!! Thank you Dollie :) Same goes for you! Who would say you are a mother of 2 boys!